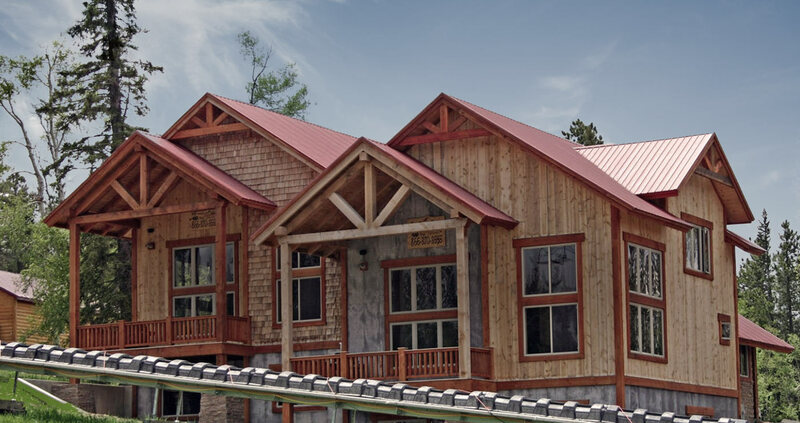 Cole Cabins are located just 5 miles from Deadwood. Trail #7 is accessible from the yard. 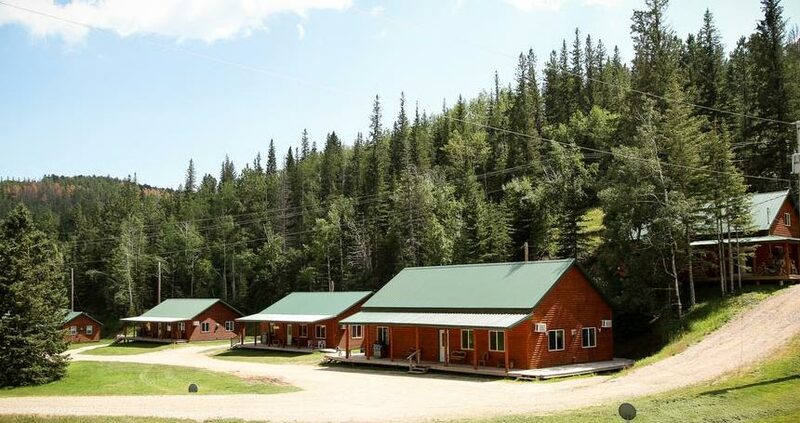 Open year-round in our 7 deluxe cabins or try our 8 summer sleeping cabins. Linens are provided. Pet friendly. Accommodates up to 12 in largest cabin.